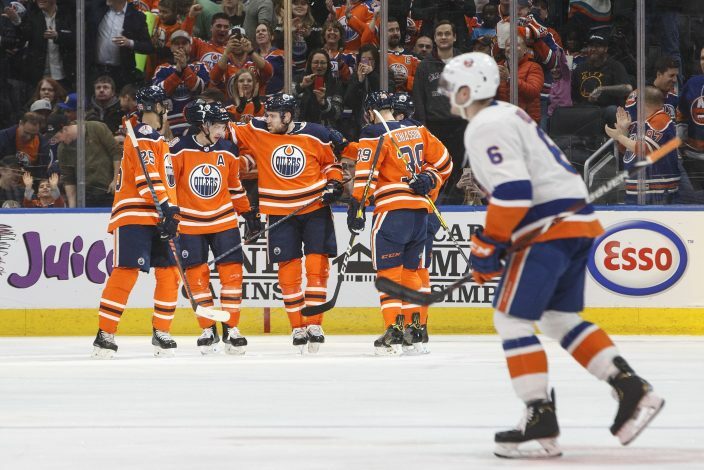 The Edmonton Oilers finally feel as though they got the result they deserved from the work they've put in. 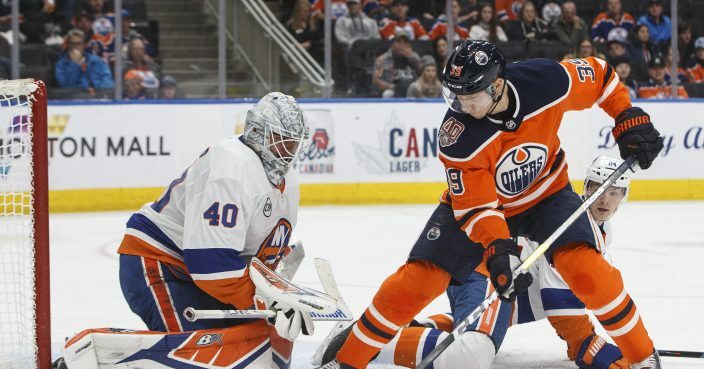 Connor McDavid scored in overtime and added an assist as the Oilers snapped a five-game losing streak with a 4-3 victory over the New York Islanders on Thursday. "We have been playing some good hockey, we just haven't been finding a way to win the games," McDavid said. "Tonight we stuck with it all night long. I thought we were the better team all night and we finally got rewarded at the end." Leon Draisaitl, Sam Gagner and Oscar Klefbom also scored for the Oilers, who have won two games out of their last 13. "I think we played way too good not to win this game," Klefbom said. "It is easy to get frustrated when you play well but don't get any points out of it. Today was a good night for us to get a lot of confidence and a boost. I think we did a lot of good stuff. It feels very good to get two points." 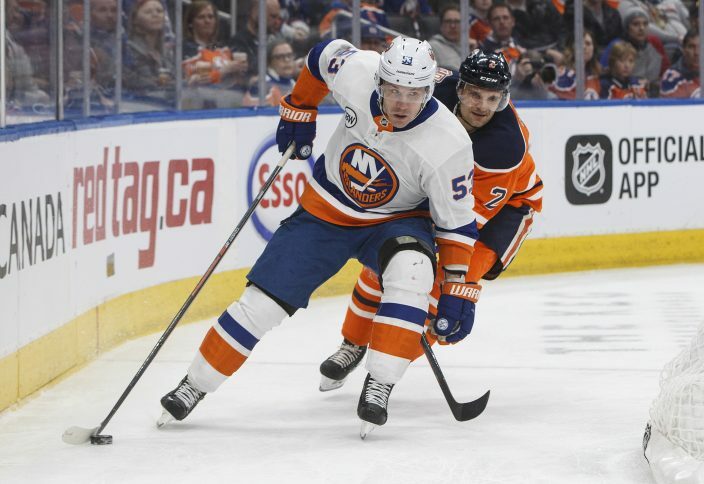 Anders Lee, Brock Nelson and Cal Clutterbuck scored for the Islanders, who have lost two straight. "We have to recognize that the last few games we've gotten away from what makes us successful," said Islanders goalie Robin Lehner, who faced 41 shots. "We're a consistent, simple hockey team that works really had. This is not how we play. We've got to fix it. This is not good enough." 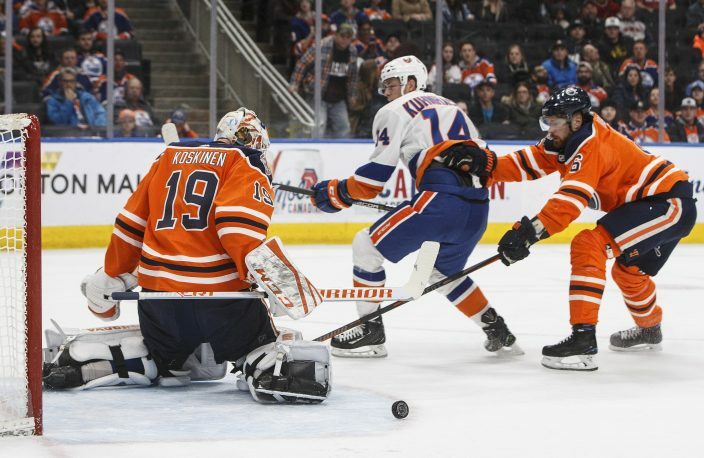 Edmonton grabbed the lead five minutes into the opening period on the power play as Draisaitl tipped a pass from McDavid past Islanders starter Robin Lehner. It was Draisaitl's 36th goal of the season and his ninth goal in his last nine games. 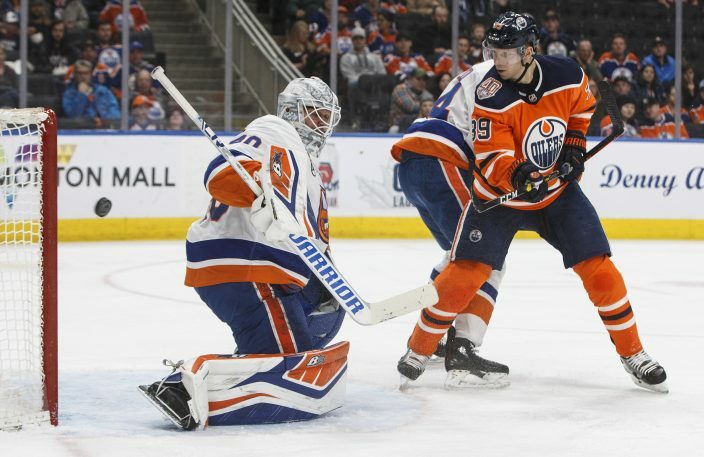 The Oilers made it 2-0 less than two minutes later when Tobias Rieder passed to a wide-open Gagner, who scored for the first time in his return to his original team after being traded by Vancouver last week. New York got one back with seven minutes left in the first period when Lee slipping his 21st of the season past outstretched Oilers goalie Mikko Koskinen. The Islanders surged in front late in the first period with two quick goals. 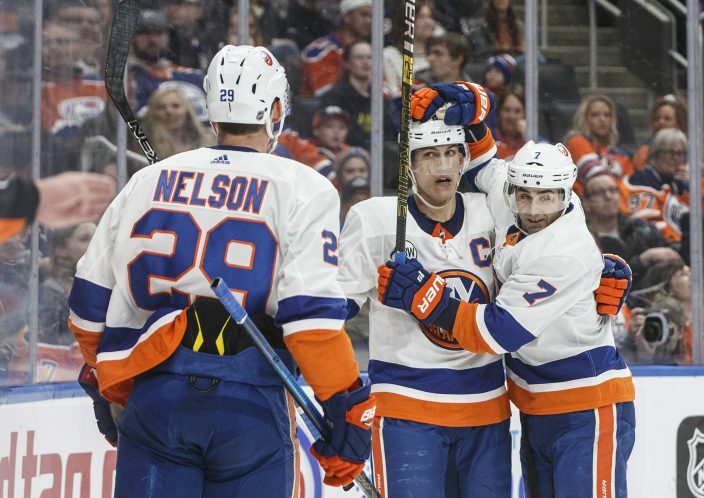 They tied the game with 39 seconds left on a two-man advantage on a one-timer from Nelson, and then got another power-play goal from Clutterbuck 28 seconds later to lead 3-2. Edmonton had plenty of pressure in the third and pulled even with 2:52 remaining when Klefbom cashed in on a rebound. 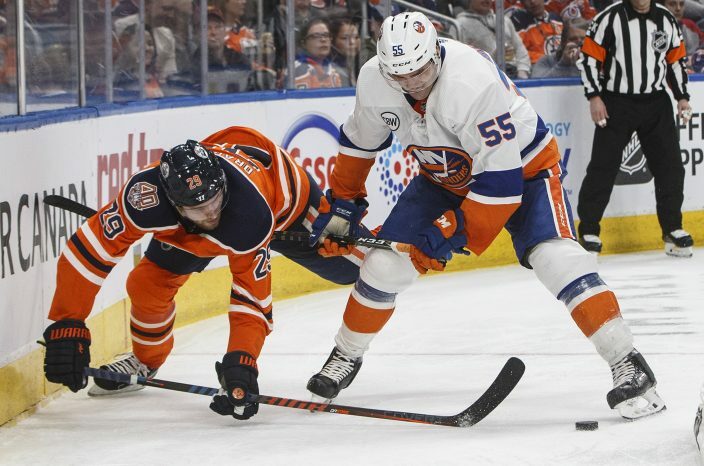 The Oilers outshot the Islanders 17-6 in the third to force extra time. NOTES: It was the second and final meeting between the teams this season. The Islanders won the first game 5-2 last week in New York. ... 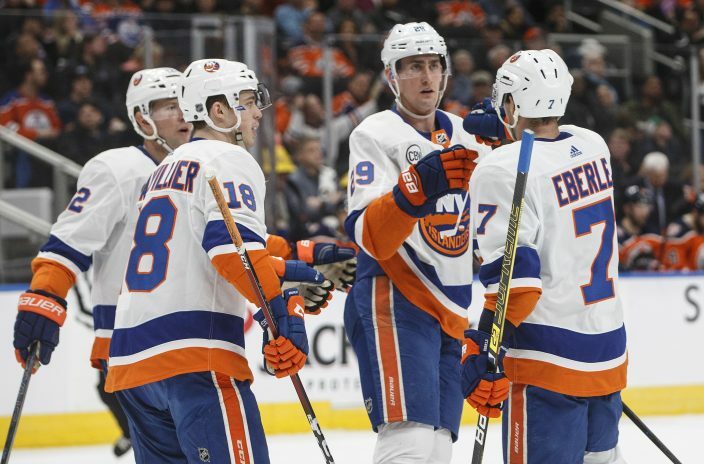 The Islanders were playing their second game in as many nights, but it hadn't been a problem for them previously this season, as they came into the game 9-0-0 in that scenario. Islanders: At Vancouver on Saturday. Oilers: Host the Anaheim Ducks on Saturday.